I had just come across this particular game for the first time a few days ago. 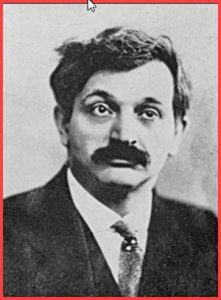 Even though I have always considered myself a life-long student of Lasker, and have played over all of his games, many of them dozens and dozens of times each, I had never paid any attention to his games from simuls (for obvious reasons). Call it good fortune! I hope you have found the above game as entertaining as I have!